The Czech Pellets Cluster has about 90 members from the field of ecological and effective heating and heating systems. Among them are companies and institutions focused on biomass boilers and accessories, pellets and ecofuels, science, research, consultancy and certification and some members in associate membership. 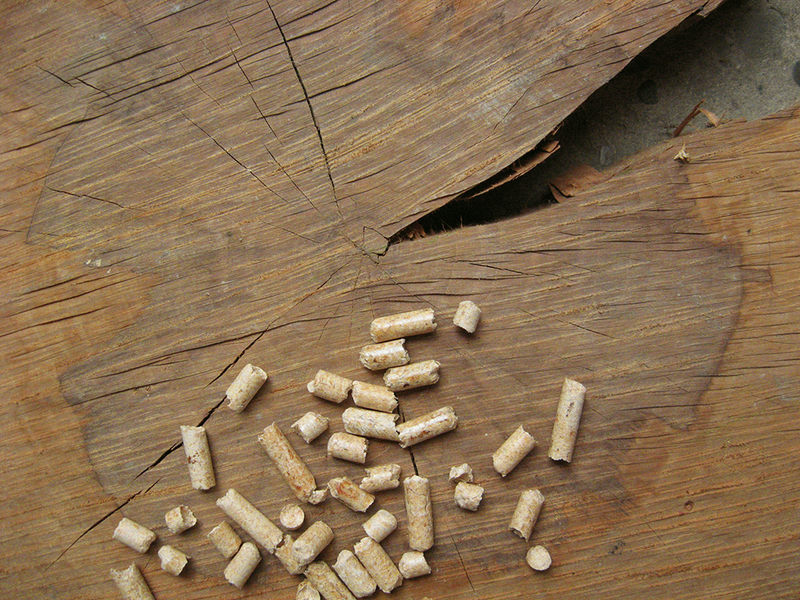 The cluster´s core research and development projects include the recycling and handling of the ash from biofuel pellets and briquettes (the ash can be shaped into pellets to be used as a fertiliser on farms, in forestry and gardening). Promotion of the cluster itself and its members is another major area of the cluster´s activities, as well as awareness efforts to promote environmentally friendly methods of heating, using shaped biofuels – pellets, briquettes, wood chips, and other types of biomass fuels. Any increase in the proportion of shaped biofuels in the total fuel consumption in the Czech republic will reduce harmful emissions in the air, help to meet the objective set by the European Union for the use of renewable energy sources for power generation, and contribute to the development of cooperation among Czech companies – manufacturers of biomass pellets and other biofuels, manufacturers of biomass pellets and other biofuels, manufacturers of biomass – fired boilers, distribution companies, scientific institutions, heating installations firms and other related professions. 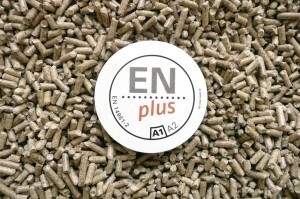 Czech Pellets Cluster is a member of the European Pellet Council and AEBIOM – European Biomass Association.